Brand Name: Fenglin or customized. Payment Terms: T/T, Western Union, Paypal. Delivery Time; 30-40 working days. Material cotton & polyester,32s/2 21s/1 21s/2 16s 10s. Customized size is also welcomed! 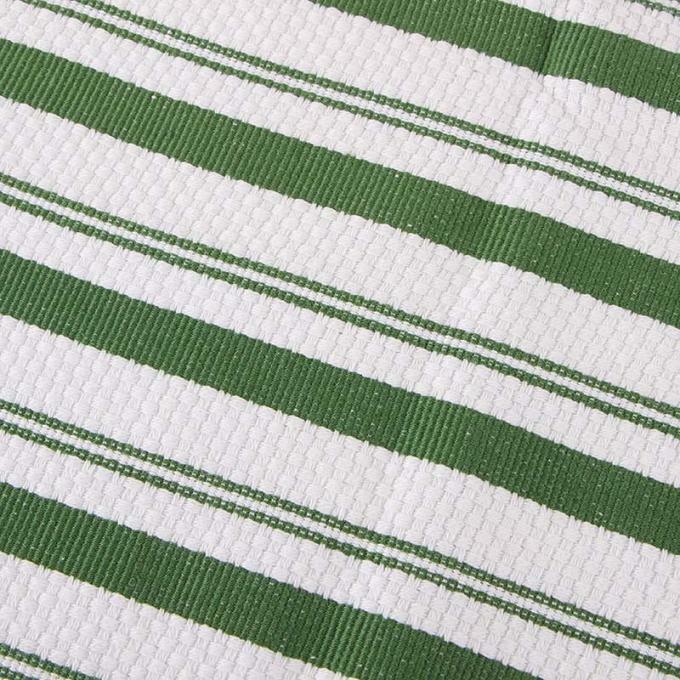 · Our kitchen towels have meet the ISO standards and we accept OEM service. 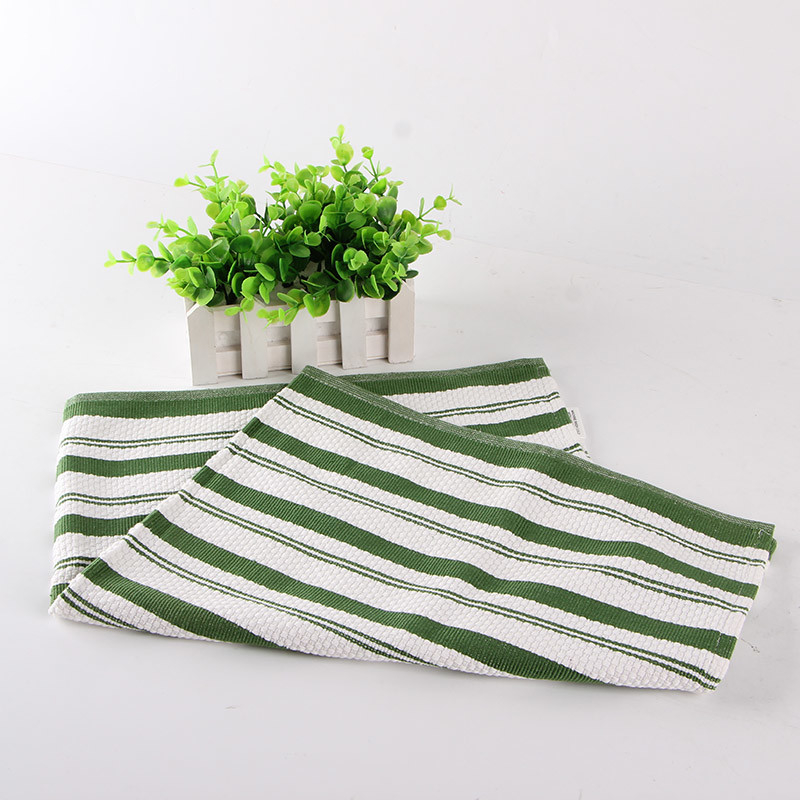 · When you give us your order, we confirm the kitchen towel printing design, quantity,date of delivery and the information of forwarder . · We guarantee that the commodity is in conformity to all respects with the quality, specifications and performance as stipulated in this contract. 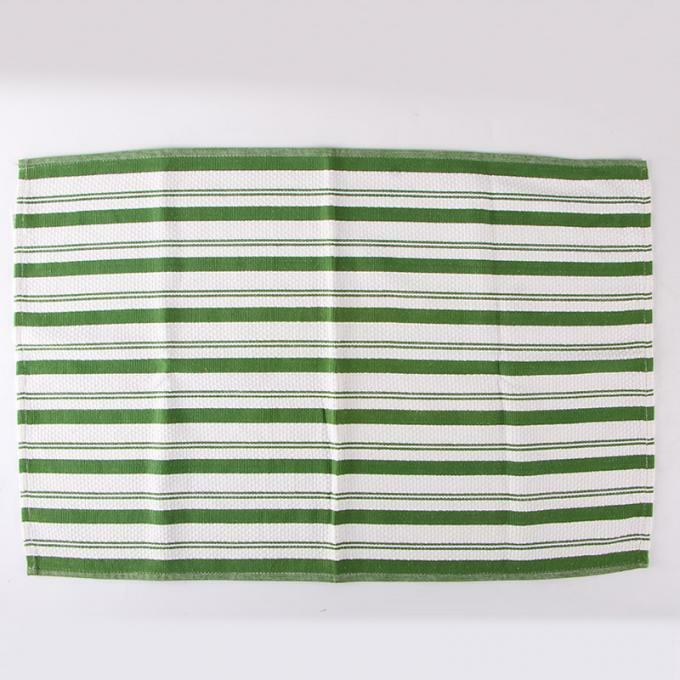 · After you received our kitchen towels, we will send you the Client Service Table, if you have any suggestion or problem, please feel free to tell us. Ningbo Fenglin is a manufacturing and trading company in China. The factory is specialized in home textiles, such as cotton kitchen apron, oven mitt, kitchen towel and so on. We have professional workers to produce home textile items. There are approx.100 people in the factory. We have sewing room, cutting room, printing room and packing room. Our own printing room can do hand-made silk screen printing method. 2. What information should I let you know if I want to get a quotation? 1.We can produce as your requested: size, weight, color, your logo or name can be printed or embroidered or Jacquard. 2.The quality is very excellent and price is reasonable and competitive.We can make timely delivery.